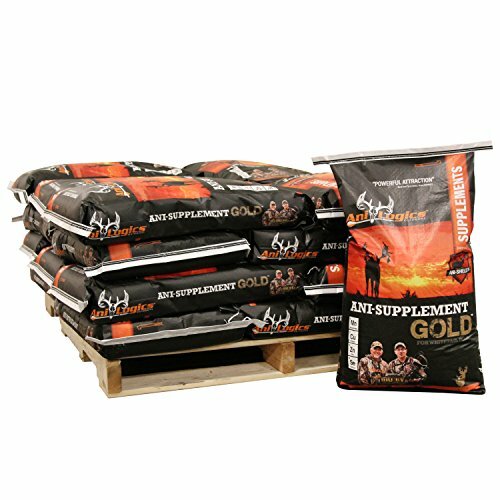 Ani-Supplement GOLD offers year-round deer nutrition in our scientifically formulated, grain-based whitetail deer feed. Packed with vitamins, minerals, balanced proteins and our exclusive Ani-Shield TX4® Technology, designed to optimize the immune system while maximizing genetics and antler growth. We also added powerful attractants for irresistible flavor and aroma. Feed whitetail deer year-round to Protect Your Herd with The Power of Science.